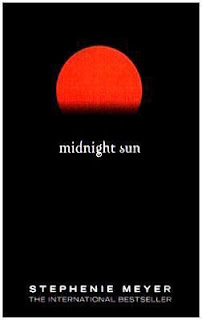 Summary: Midnight Sun is the much anticipated retelling of Twilight from Edward Cullen's perspective. An unedited partial draft was illegally leaked onto the internet in 2008; consequently, author Stephenie Meyer put the project on indefinite hold. I am sad that this book was leaked. It would have been a great book. What was already written was really good.